First let me congratulate Charley Hull for winning the CME Group Championship. She carded a final round 66 to best runner-up So Yeon Ryu by 2 strokes. It was the first LPGA victory of Charley's career. Ariya Jutanugarn won the player of the year award and therefore receives a Hall of Fame point. In Gee Chun won the Vare trophy (lowest average score per round) an also receives a Hall of Fame point. Earlier this month she also won The Louise Suggs Rookie of the Year award. Ariya Jutanugarn wins the Race to The CME Globe, and wins the 1 million dollar bonus. 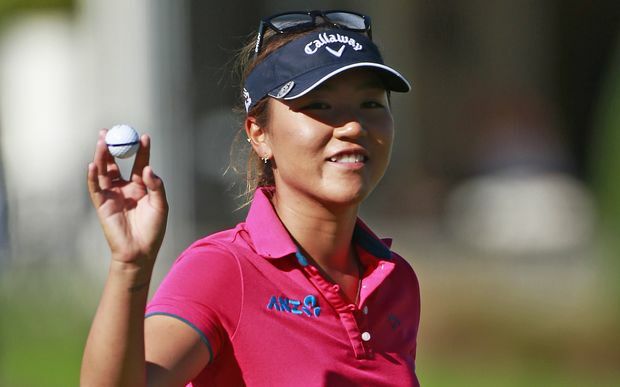 Lydia Ko (who was shut out of the season ending awards) finished 2nd and wins a bonus of $150,000. Brooke Henderson finished third and earned a $100,000 bonus. We have come to the close of the 2016 LPGA season. In my opinion, it was in many ways one of the most exciting seasons ever. Every week we were treated to exciting and competitive tournaments. In fact, there were 5 tournaments that needed a playoff to decide the outcome. There were 9 more tournaments that were decided by just one stroke, and 5 more that were decided by two. We had winners from 12 different different countries. We also saw team USA bring home the International Crown trophy with an exciting one stroke victory over South Korea. Last year I asked, "How would they top the 2015 season?" In many ways I think they did. Now we look forward to what is in store for 2017. The LPGA has not released its schedule yet for 2017 (we expect it sometime this week), but we do know that there will be at least four new tournaments. Those tournaments will be in Green Bay Wisconsin, Indianapolis, Indiana, New Zealand, and Scotland. How many will be lost? We don't have the answer to that yet, but I am going to assume it will be just two or three. 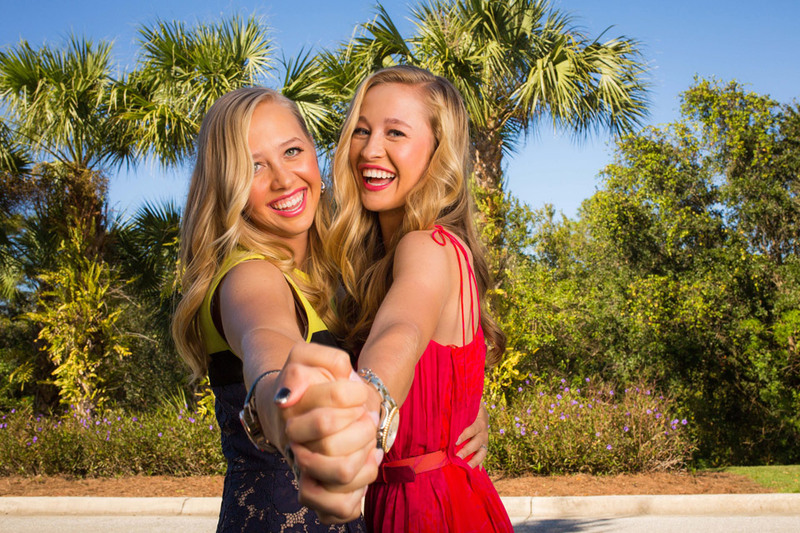 That will give the LPGA its largest number of events ever. I am also going to go out a limb here and say that 2017 will have the most TV coverage and the largest total purse ever! This certainly gives us all something to look forward to. It wasn't a great year for American golfers but they did bring home the International Crown and U.S. Open trophies. On that note I would like to take a look at some of the most important stats of the 2016 season. 1- In Gee Chun - 69.583 strokes per round. What LPGA player finished the 2016 season by registering an amazing 20 top twenty finishes in her last 22 starts? For the answer of this week's trivia question press here. 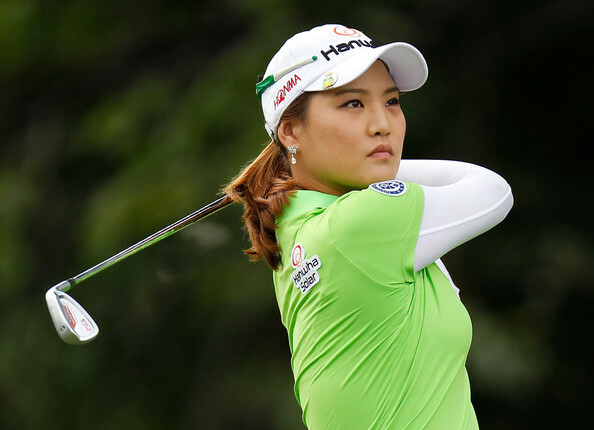 Seo Yeon Ryu has amassed an amazing seventeen top five finishes since her last win in August of 2014. So Yeon Ryu jumps up two spots and into the top ten this week, jumping from #12 to #10. Charley Hull leaps up from #29 to #18, while Jennifer Song catapults from #93 to #72. Shanshan Feng ended her season with seven consecutive top ten finishes. So Yeon Ryu ended her season with three consecutive top fives. A shout out to young Megan Khang on her 2nd place finish in the Rookie of the Year honors. It was a solid season for the 18 year old. Was an historic season, no doubt. Thank you for all the work in bringing readers the facts, Tony. 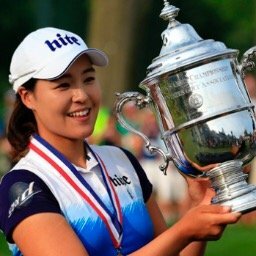 If you are going to count the International Crown then shouldn't you also count Inbee Park's Olympic victory? I would say it was a stronger field in Rio than many LPGA events.